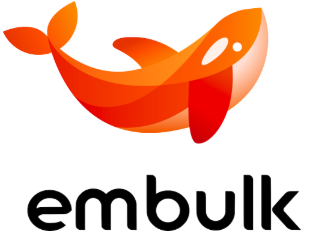 # docker build -t tsukada/embulk . Step 2/9 : MAINTAINER sumito.tsukada "tsukada@sumito.jp"
compatibility-breaking changes and key feature updates. 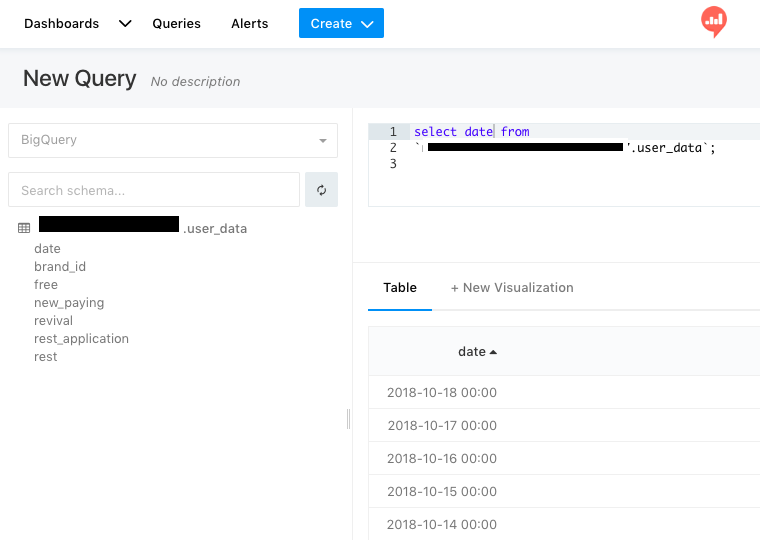 query: "select date, user from sampletable"